Hey everyone! Travis back with more Tampa Bay area events for everyone to enjoy! This time, MOSI is hosting International Observe the Moon Night, which allows viewers to see the moon in a whole new light and take a guided tour of the moon! 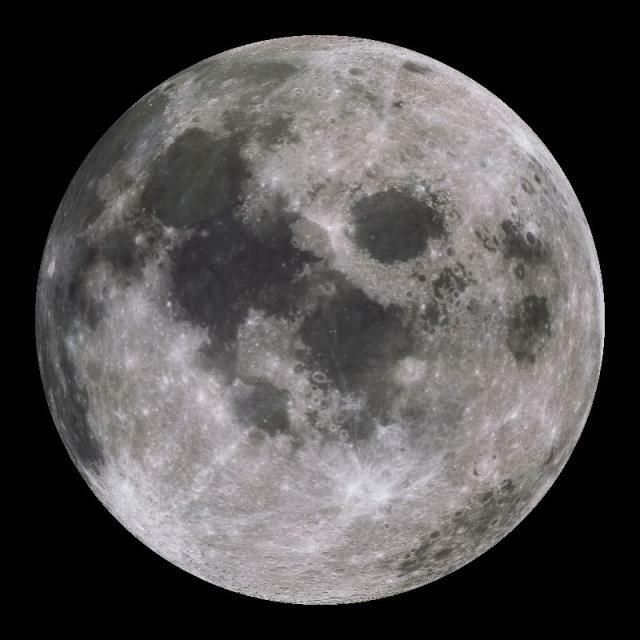 Participate in an annual event looking at our closest astronomical neighbor, the moon. Gaze through binoculars and telescopes to see the many geological features of the lunar landscape, hear lunar talks by local experts and participate in hands-on lunar inspired activities. Share the excitement of lunar science and exploration with other amateur sky watchers. A special presentation will be given by Peter Chitko of NASA. Peter is a mechanical engineer who works for NASA as the Technical Integration Manager of the Space Shuttle Mechanical Engineering Division. Peter has been with NASA for over 27 years and has worked with a variety of Shuttle systems including Launch Pad mechanical systems, Environmental Control Systems, Solid Rocket Boosters, External Tank, Mechanisms and Pyrotechnics. It all takes place on Saturday, September 18, 2010 from 7:30 – 10:30 p.m., so start planning! Admission is $12 per person or MOSI member: $9 per person. Just call (813) 987-6000 to register; advance reservations are recommended. Have fun reaching for the stars...or the moon! And keep checking back here for more great things to do in Tampa Bay and other Tampa Bay Entertainment options.